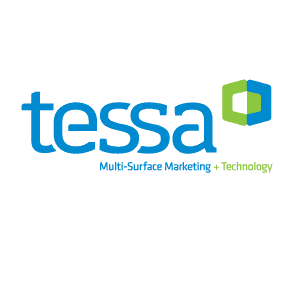 TESSA’s formula for your success involves adding deep experience with complex challenges to unparalleled persistence. 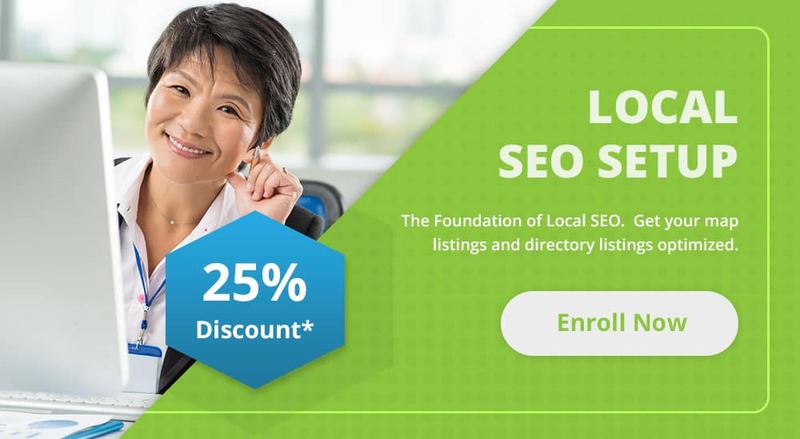 It’s the intersection of smart marketing + high technology. The result? You meet or exceed your goals, and have the numbers to prove it. 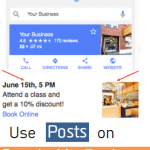 Google Posts for Business SEO: Don’t Just Mail Them In! Don’t Get Bit By The HTTPS Bug!